Located on the traditional unceded territory of the Musqueam people, UBC’s Vancouver campus is set at the edge of a peninsula overlooking the Strait of Georgia and the Salish Sea. The city of Vancouver is a short distance away and provides a sparkling backdrop for a university continually shaping its place as a world leader in research and teaching. From breathtaking ocean views to snow dusted mountaintops, world-renowned gardens and entertainment, the campus promises to welcome alumni and visitors at every step. Discover UBC for yourself and make your visit one to remember. 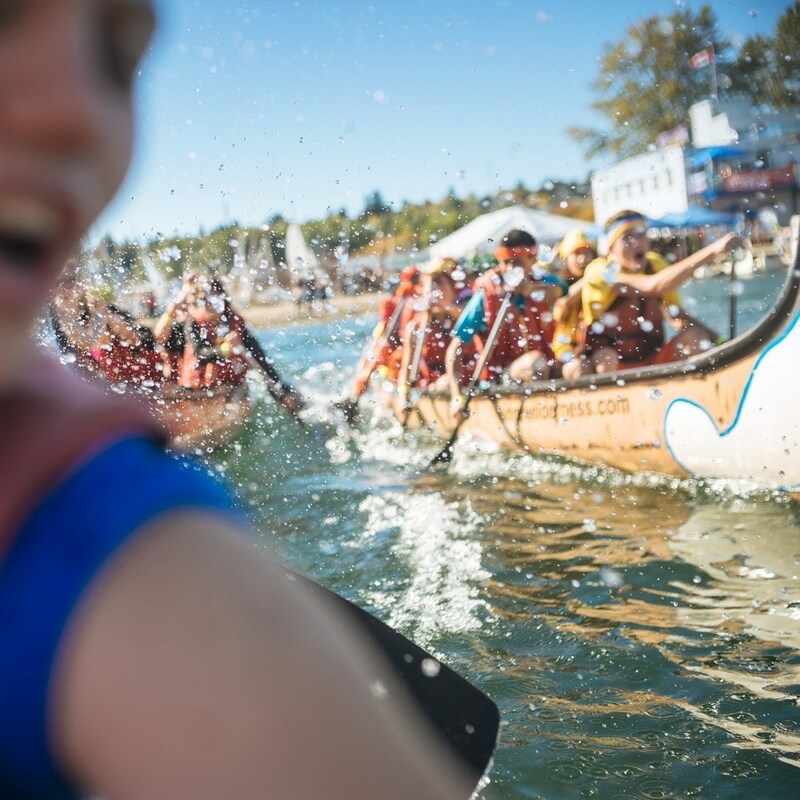 Sometimes it helps to have a guide when you arrive at a place as diverse and complex as UBC. UBC student ambassadors are happy to provide you with maps and knowledgeable insights on getting around campus. 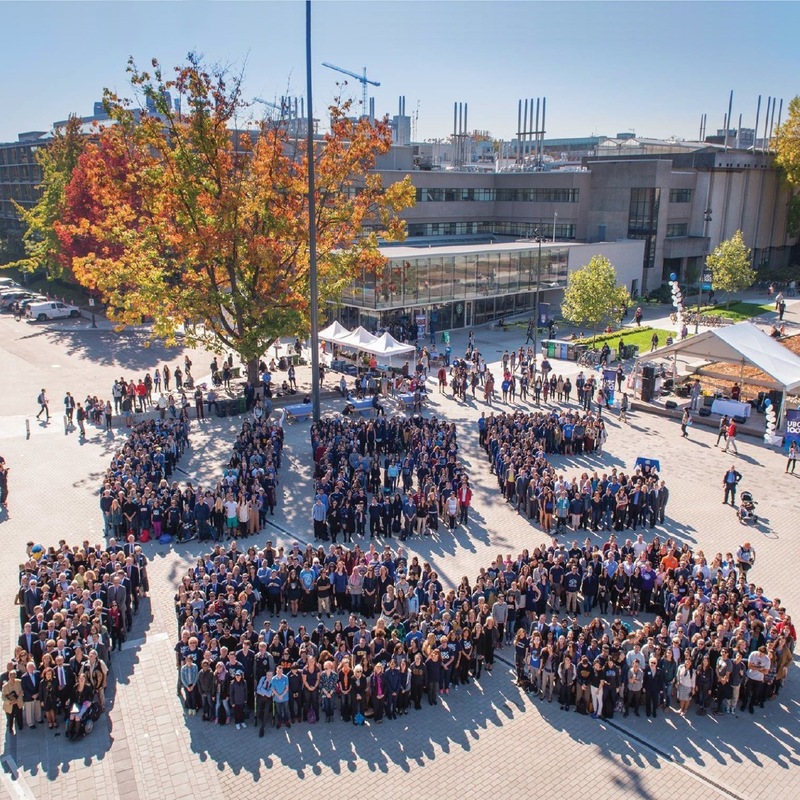 Whether you are an alumnus or inspired visitor, we invite you to get an insider’s view on what UBC has to offer. The UBC Welcome Centre is excited to offer free guided walking tours of campus to alumni and visitors. Our scheduled tours are Wednesdays (12:00 p.m.–12:50 p.m.) with a focus on campus south of University Blvd and Saturdays (10:30 a.m.–12:00 p.m.) with a focus on campus north of University Blvd. To register, please complete this form or contact us at campus.tours@ubc.ca. Alternatively you can also speak with an Ambassador at the Welcome Centre at 604.822.3313. If you are a prospective undergraduate student sign up for your campus tour. If you can’t visit us in person, get a sneak peek at some of the campus highlights on our virtual tour. The UBC campus is home to some of the world’s most innovative and exciting research and learning environments. Wander through our many libraries; contemplate a museum exhibition, or experience nature in our outdoor gardens. Whatever your inclination, UBC gives you the freedom to explore. Art & Culture District — Everything from theatre, film, contemporary and fine art to music and live performances on one campus. The Chan Centre for the Performing Arts — UBC’s campus concert hall has been the stage for talented musicians and visionaries such as flamenco guitarist Paco Peña, the Vancouver Symphony Orchestra and even the Dali Lama. Theatre and Film — At UBC’s department of Theatre & Film, the future of Canadian theatre and film can be seen today. School of Music — UBC’s School of Music has many ensembles ranging from classical, jazz bands, and world music ensembles as well as cultural venues for the whole community. TRIUMF — One of the world’s leading laboratories for subatomic physics and home to the world’s biggest cyclotron, a particle accelerator that can accelerate 1000 trillion particles every second. The Centre for Interactive Research in Sustainability (CIRS) — UBC’s first LEED platinum building showcasing our “living laboratory” approach to sustainability leadership. UBC Library — Our libraries are carefully curated by expert staff. You can find our rare books collection, research materials and thousands of well cared for books within our 21 branches and divisions on the Vancouver campus. UBC Sports Facilities — Bring your “A” game to one of the many sport facilities accessible to the public on the Vancouver campus. The Arthur Erickson designed Museum of Anthropology — A collection of artifacts, artwork and interactive design that truly showcases west coast Canada and First Nations cultures. The Beaty Biodiversity Museum — A unique ecological and biological museum with over two million specimens including a 26 meter blue whale skeleton. UBC Botanical Garden and Centre for Plant Research — Established in 1916, it is one of the oldest continuously operated gardens in Canada and covers over 70 acres of land with botany from around the world. The UBC Farm — This is the only working farm in the city of Vancouver with public markets from June to October and is a hot spot for innovation and sustainable environmental research. Nitobe Memorial Garden — Considered one of the top five Japanese Gardens outside of Japan and is beautifully curated to offer a relaxing and peaceful sanctuary on campus. Pacific Museum of the Earth — Explore the brand new Pacific Museum of Earth and discover the wonders of our dynamic planet Earth. UBC is located in one of the most beautiful areas of Vancouver. Take advantage of hiking in nearby Pacific Spirit Park, tee up at the University Golf Club, shop in Wesbrook Village or discover the famous Wreck Beach only a staircase away from campus. Miles of beaches including Wreck — Locarno, Spanish Banks and Jericho, all within walking distance of campus. Keep in mind when you are planning to visit that UBC is like a small city and with over 400 hectares of campus to explore, it’s easy to miss something interesting. Be sure to plan ahead with our online campus maps and directions. The UBC campus is pedestrian safe and easily accessible by public transit, bike or car. Here are some resources that will help make getting here and finding your way around a little easier. 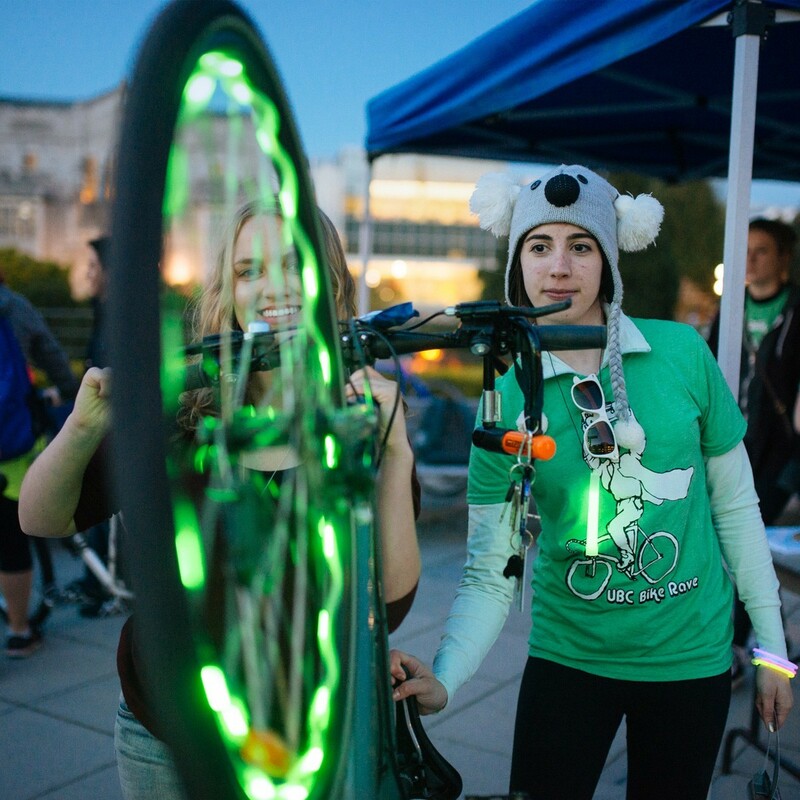 UBC hosts hundreds of events every year, many of which are free and accessible to the public. 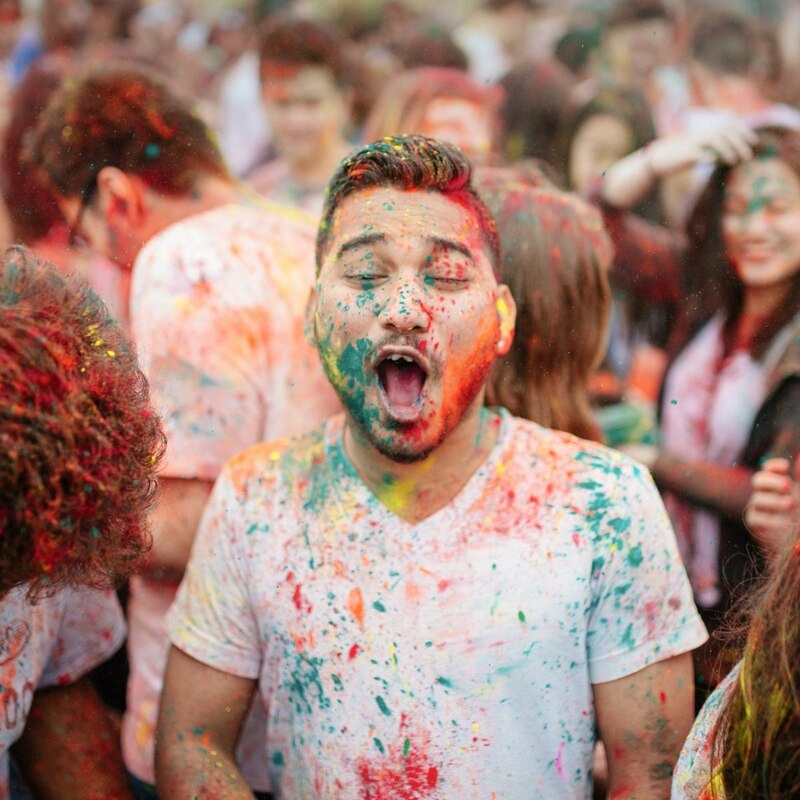 Use our events calendar to find out what’s happening on campus during your visit. Help us improve this site by answering a 3 minute survey.